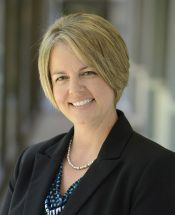 Kerrie R. Heslin, Esq. | Nukk-Freeman & Cerra, P.C. 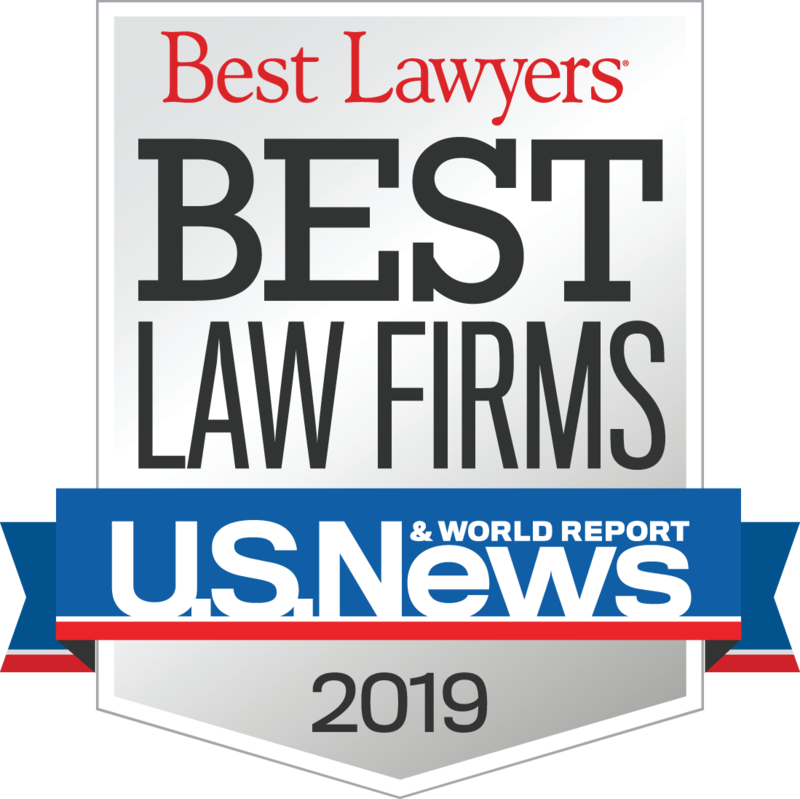 My goal is always to keep my clients out of litigation through best practices, but when it cannot be avoided I will fight hard to defend them and obtain a just result.